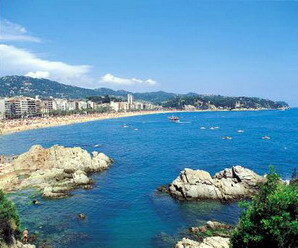 Apartaments Condado is located in the Costa Brava resort town of Lloret de Mar, Spain. 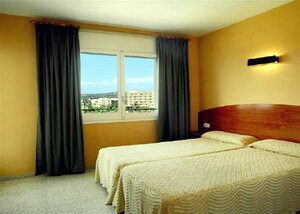 The property is just 500 metres from the beach, and 2.5 kilometres from the centre of town. Expert Tip: The Mar i Murtra Botanic Garden, 3.5 kilometres from the hotel, was founded in 1921, and boasts over 5,000 plant species from around the world. 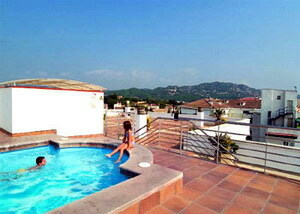 This modern three-storey apartment hotel has an outdoor swimming pool with a sun terrace, and a separate children's pool. 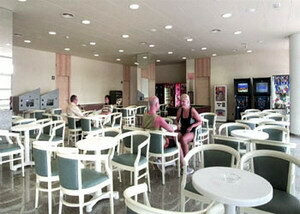 There is a games room with a pool table, and currency exchange and Internet access are available. Miniature golf, parasailing, and scuba diving are all available nearby. 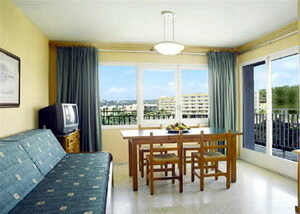 The 58 apartments have light decor, modern furnishings, balconies, and kitchens with refrigerators. 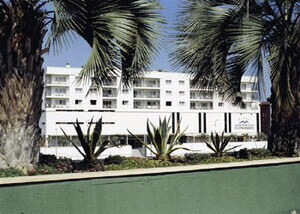 All are equipped satellite television, telephones, and safes.